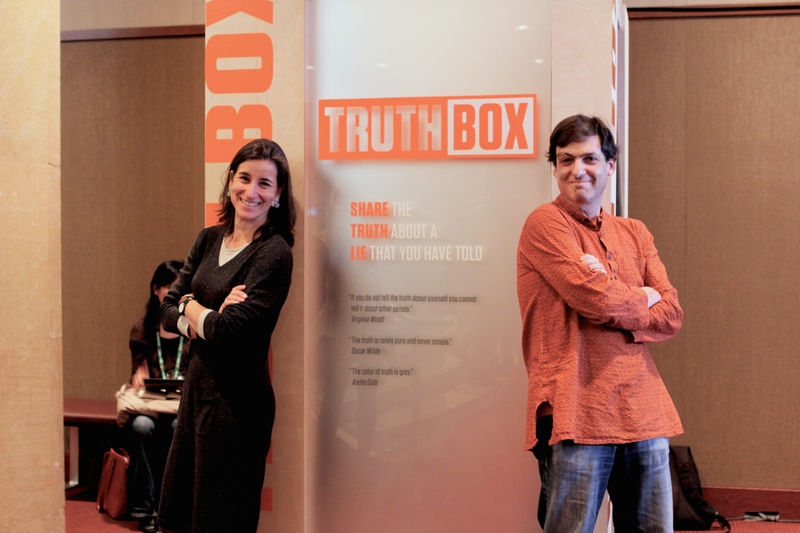 The Truth Box is a traveling story booth where we invite participants to share the truth about a lie they’ve told. These personal stories will be recorded and ultimately shared online. The Truth Box installation recently premiered at the Games for Change Festival, and is now in YouTube’s reception area in the Chelsea Market (75 9th Avenue) in New York City. If you are in the area, stop by and share your truth!